Designed for the chaotic and fast-paced environment of sports broadcasting, the DMAT Sports Controller lets you stay in control of slow-motion instant replays, and highlights playout to create exciting visuals. DMAT = Don’t Miss a Thing! Get fast access to information using DMAT’s easy-to-read display while the intuitive control panel layout keeps you in command. A T-Bar gives you smooth slow motion control. 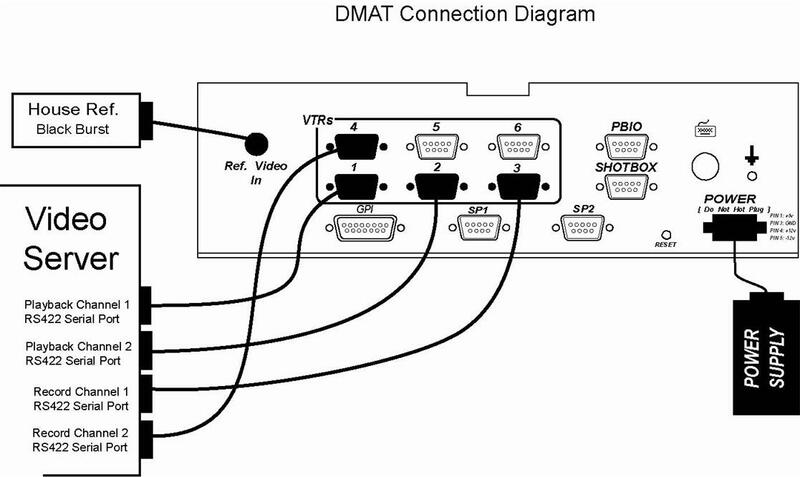 Combine the DMAT Sports Controller with a multi-channel DDR or video server that supports simultaneous record and playback, you can record and playback at the same time and rapidly access just recorded or archived events. You can control up to four record and two playback channels, create clips from multiple cameras to provide different angles of the same event and create playlists, all with only a few keystrokes. To create an exciting visual sequence, play out a sequence of clips, one seamlessly following the other. “VTR-like” functionality makes instant replays and highlight list creation and playout simple, fast, and EZ! Quickly and easily mark IN and OUT points, and save in a cue point. Create a highlight list of cue points, then play them out, seamlessly, one after the other. Supports 100 cue points per Record/Playback channel pair and 10 playlists of 20 elements each. 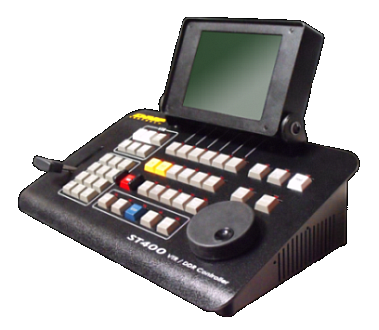 Use with most video servers that support simultaneous record/playback. For DDR configurations that do not support simultaneous record and playback, please contact DNF Controls about the DMAT-EZX Sports Controller. DMAT-AB’s T-Bar provides smooth and precise speed control of Mira’s slow-motion capabilities in both SD and HD. The DMAT-AB is fully compatible with Mira’s Super Slow Motion option. Unique to the DMAT / Mira pairing is the “Instant Live Cut’ feature, allowing instant switching between the three record streams. This amazing feature provides the functionality of a six-channel video server and downstream cuts-only switcher-all within the cost-effective four-channel Mira 1 DMAT combination! The DMAT / Mira combination provides the fast, easy, precise and reliable control required in the demanding, unpredictable world of live sports. Instant replays, highlight packages and even pre-loaded media are never more than a few keystrokes away! Stay in Control with DMAT Sports Controllers!